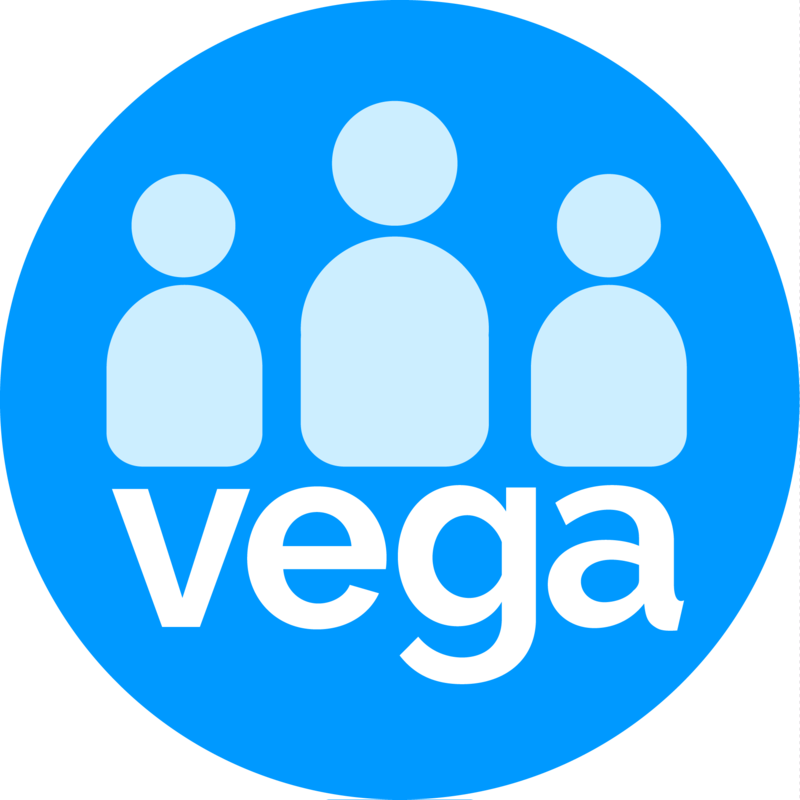 Using the Vega Query Tool Firstly, it is important to know that the Query tool works on the principle that it needs to be easy to create simple lists. Even if you are going to EXCLUDE people you will first create a list of people to EXCLUDE. SO let’s say we wanted to EXCLUDE all people with an attribute or multiple attributes. This is a simple query to create. If you already have a list of people to EXCLUDE. So let’s create the EXCLUSION list first. So we want to EXCLUDE Ambassadors, Trust & Foundation and Corporate (for example). We select each in turn by clicking on them. This Popup appears. The <> symbol means NOT EQUAL TO or in this case does not have this attribute. We want people who have this attribute. Now repeat for CORPORATE And so on. We now add Trust and Foundation and we are ready to run the QUERY. First name the query, and save it. You have now created an exclusion list. Now to do the main query. Now Select the EXCLUSION List you want. Click add to confirm your selection. You now make your selection. Say all people who are active excluding the exclusion list. You can now export the list to EXCEL for a mailing if you wish or/and add the result to a new or existing list. The pre-recorded lists can be found in the My List under the Contacts section.